My Fall Wish List... Vintage Style! I've been doing some "vintage" window shopping...Online! Is there a term for that? Here are the items I really wish I could buy! 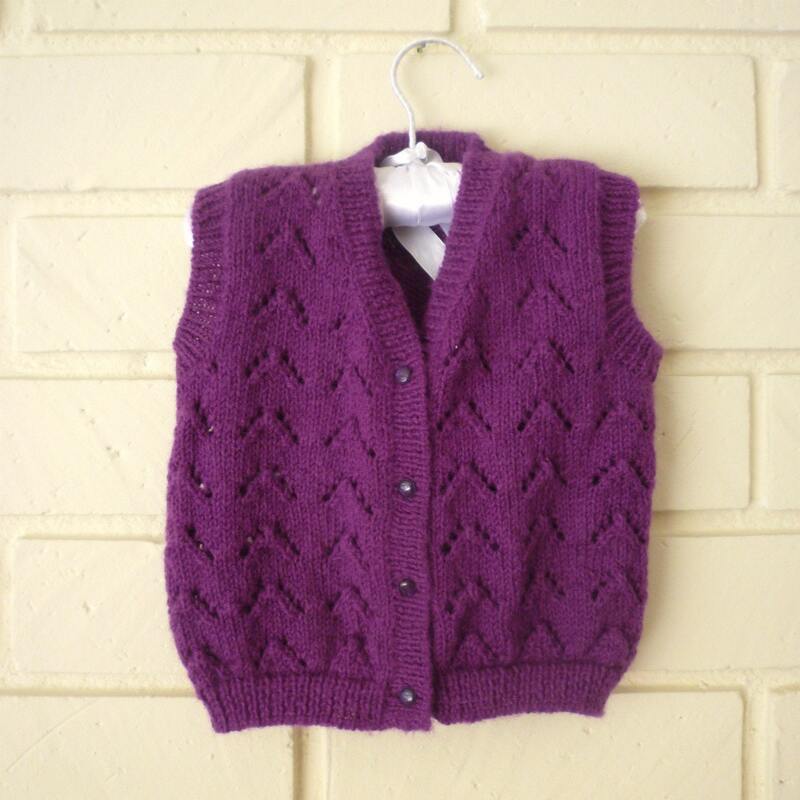 Lovely purple hand knit sweater from Etsy seller Rachel Chayes. 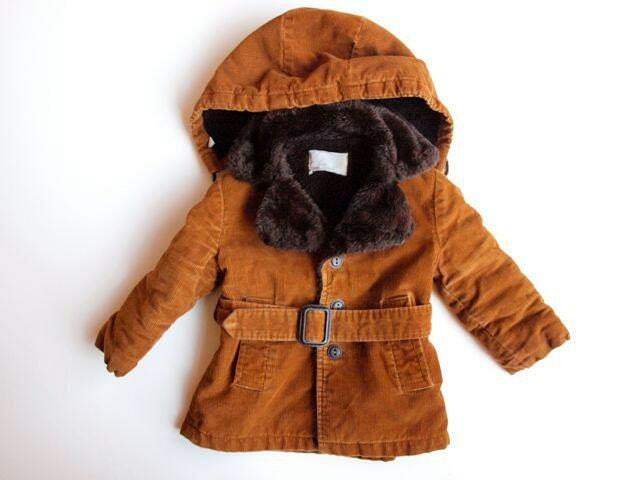 Great corduroy and faux fur fall jacket by Etsy seller Young Team 1981. 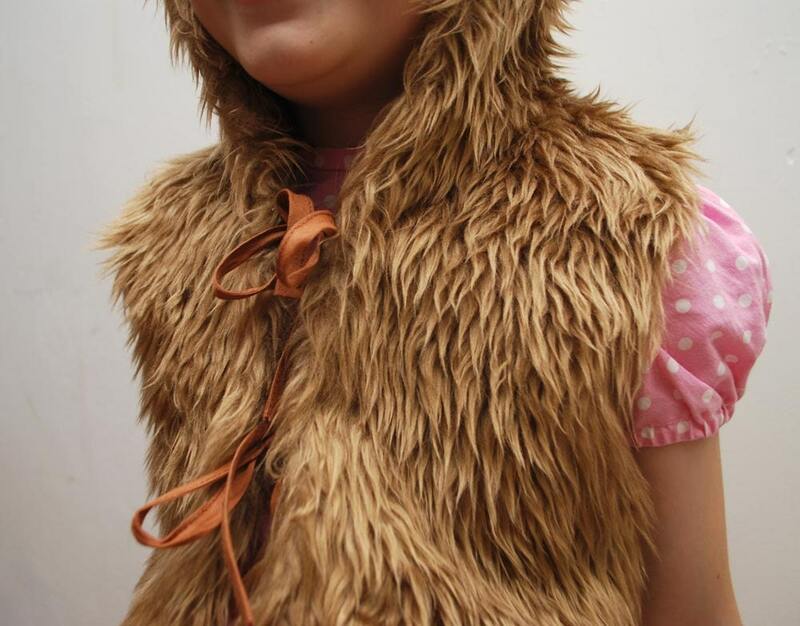 Faux fur 70's vest from Etsy seller Retro Spectro Vintage. How about this sweater from Red Beach Girl with this maxi skirt from Fairy Mimi. 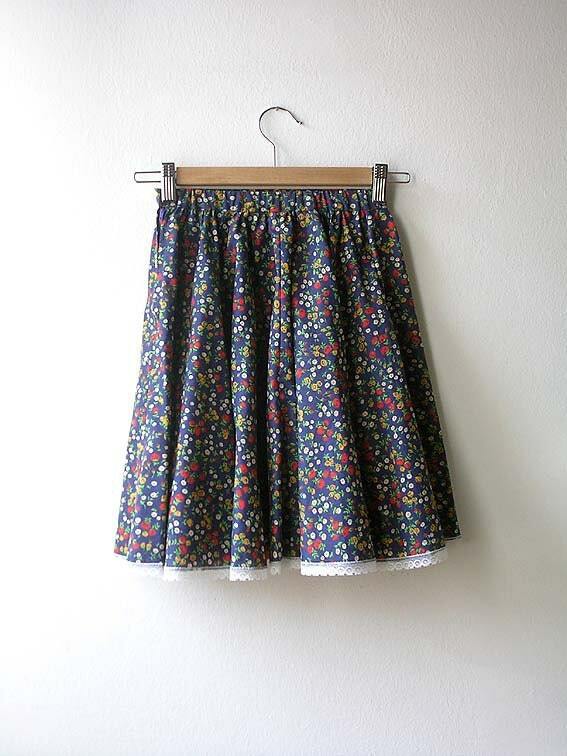 I just discovered this great online store from Belgium, Petite Boutique. Their selection is truly exceptional, classic vintage pieces for the true fan! Here is a small selection for the girls... For the boys, scroll all the way down. 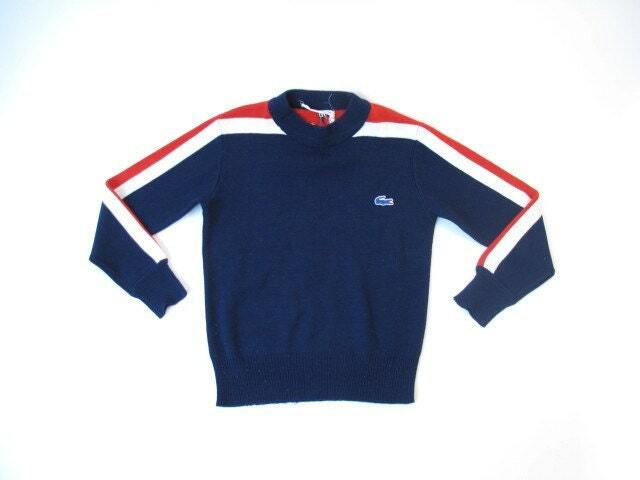 Nice Lacoste sweater from Etsy seller Verseau Vintage. 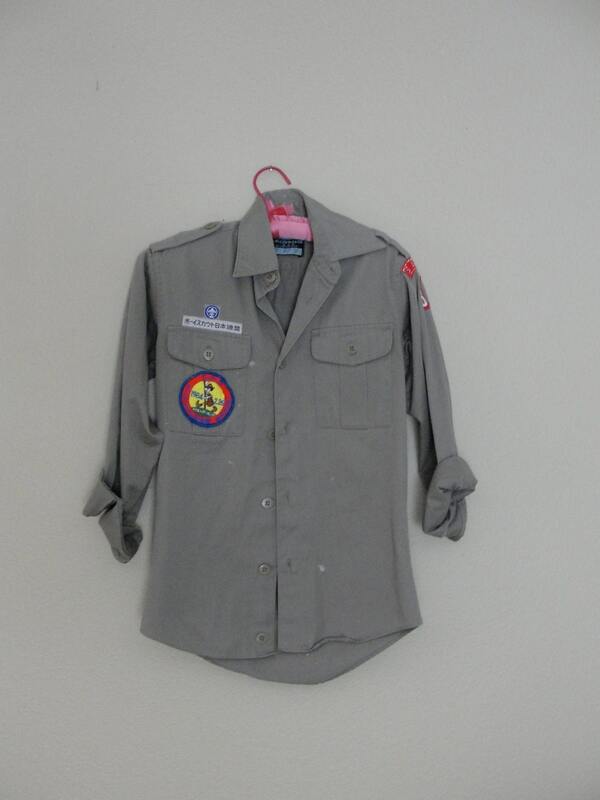 How cool is this boyscout shirt from Japan? From Etsy seller Rollerscait. 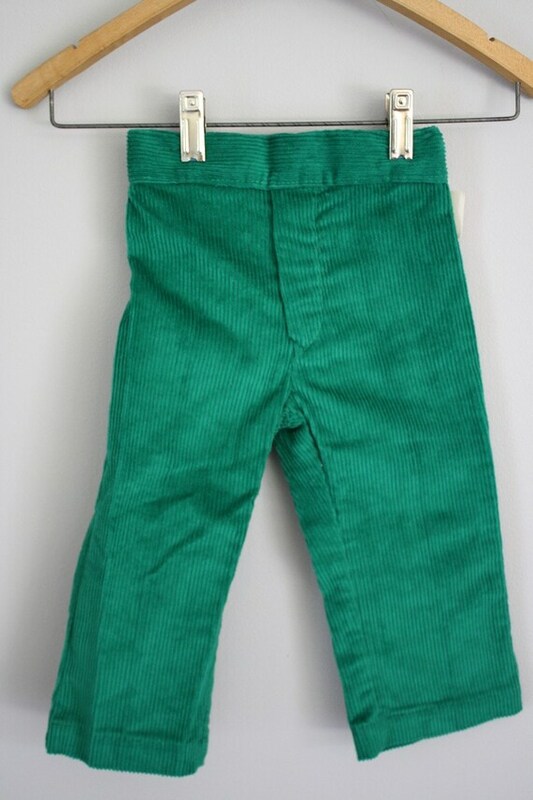 How perfect are these corduroy pants for this fall's colored pants trend? From Etsy seller MissShapes. 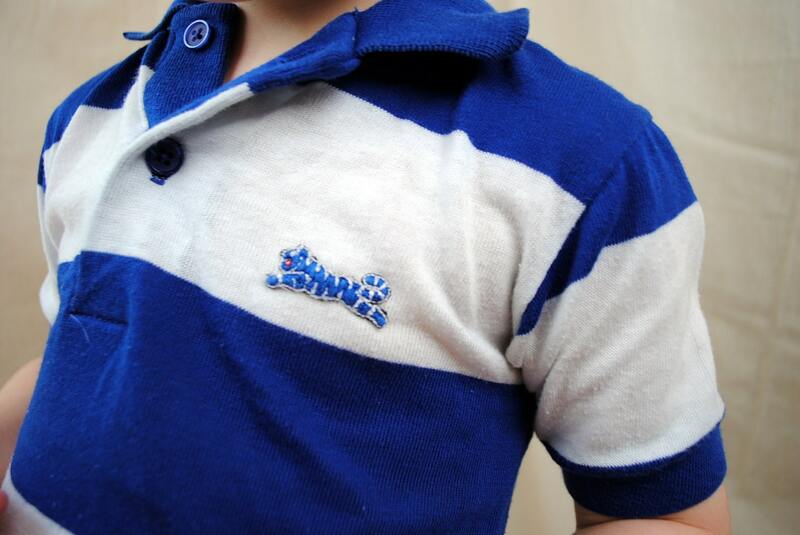 Mister M would look great in this Tiger tee, from Etsy seller Rogue Retro. 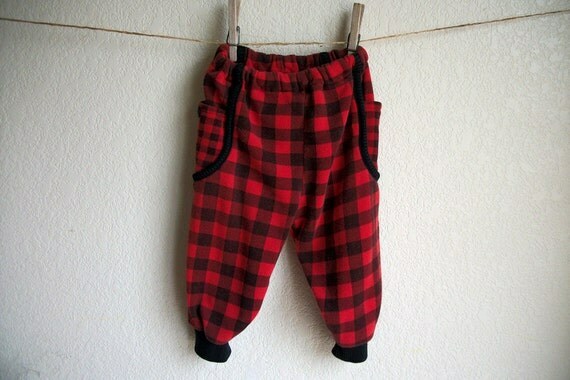 Too bad these sweatpants are wayyyy to small for both my kids! I could totally picture Gwen Stephanie buying these, wouldn't you? From Etsy seller Fibie. 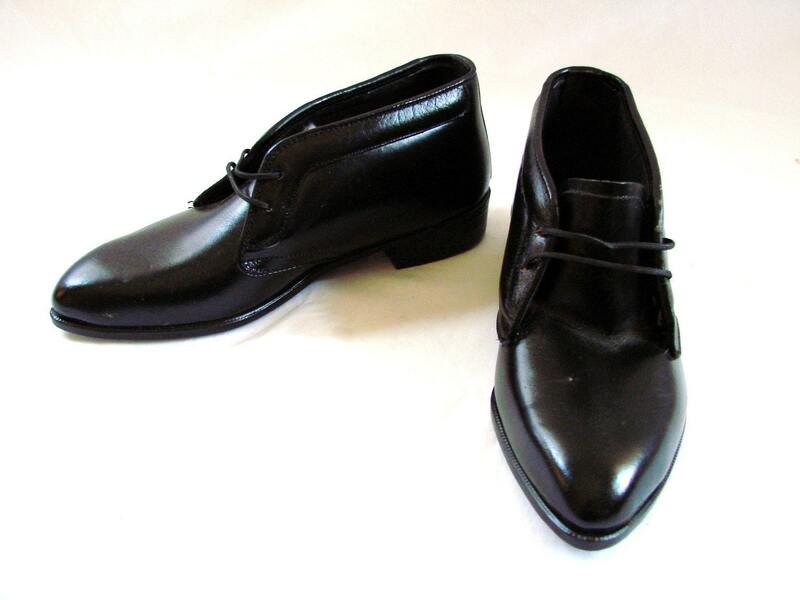 How about these black leather boots? Just like the Beatles wore... I know I want a pair! From Esty seller Retro Man Vintage. Another Lacoste number, this would make a great fall jacket. 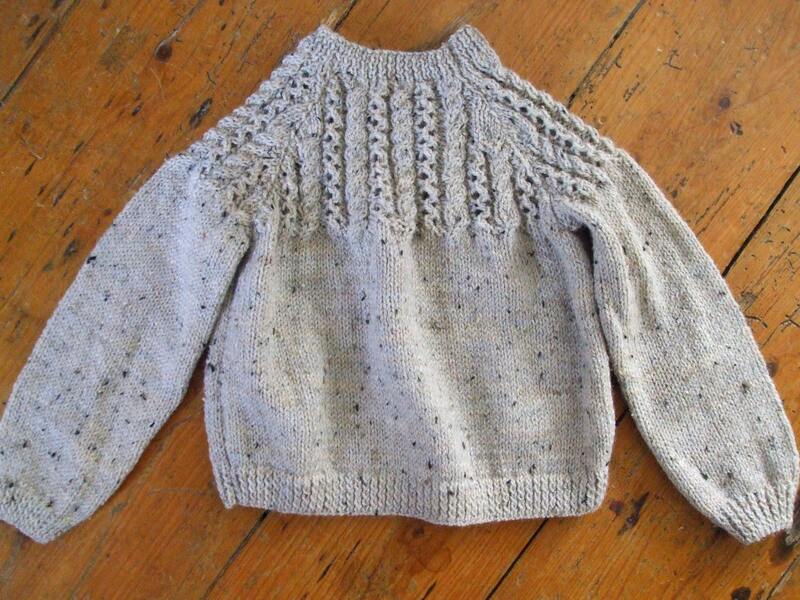 I'm loving the light grey and navy mix. From Blue Bird Vintage. The boy stuff seams to be selling well, so if you've got your eye on something... Don't wait to long!